In January 2013, Blanco was selected by President Obama to be the inaugural poet, joining the ranks of Robert Frost and Maya Angelou. 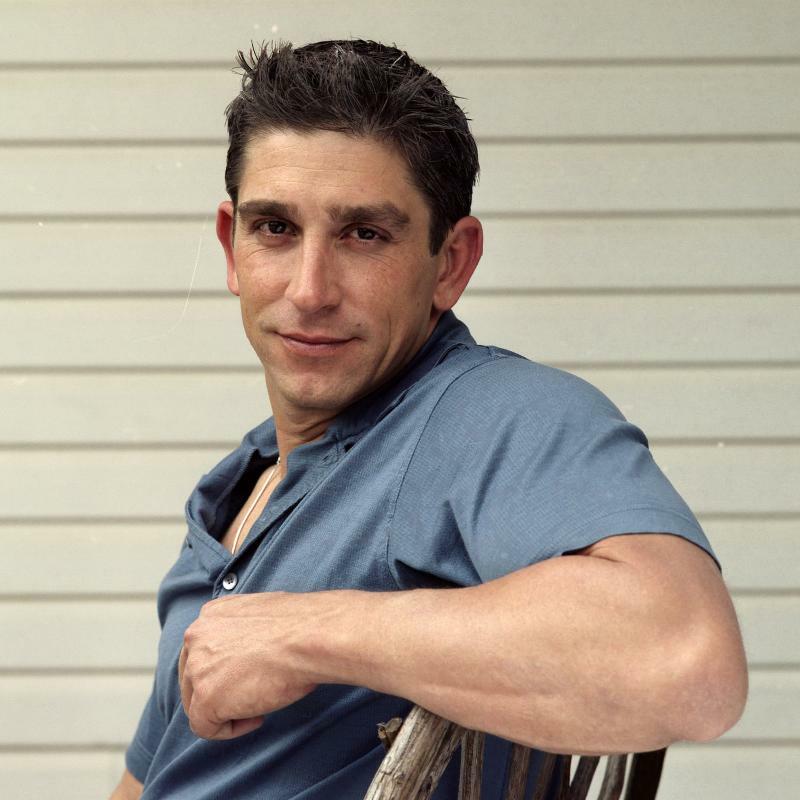 Blanco's poems have appeared in top literary journals, including The Nation, the New Republic, Ploughshares, Michigan Quarterly Review, and TriQuarterly Review; and several anthologies including, The Best American Poetry, Great American Prose Poems, Breadloaf Anthology of New American Poets, and American Poetry: The Next Generation. Blanco is recipient of two Florida Artist Fellowships, a Residency Fellowship from the Virginia Center for the Creative Arts, and is a John Ciardi Fellow of the Bread Loaf Writers Conference. A builder of cities as well as poems, he holds a bachelors of science degree in Civil Engineering and a Master in Fine Arts in Creative Writing. Sami Miranda is an educator, poet and visual artists who makes his home in Washington, DC. 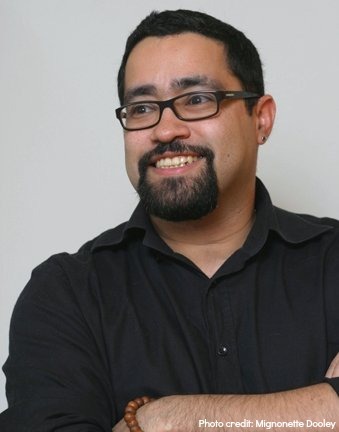 His work has been published in Al Pie De la Casa Blanca, Full Moon on K St, the Chiron Review, DC Poets Against the War Anthology, MiPoesias.com and Beltway among others. He has performed at venues such as the Kennedy Center, The Smithsonian Museum of American Art, The Smithsonian Museum of African Art and GALA Theatre. Sami curated the Sabor Sunday reading series in Washington DC, that brought two poets, a trio of musicians and two visual artists into conversation. He is currently recording a jazz and poetry collaboration with bass player Pepe Gonzalez. He develops and facilitates interactive poetry workshops for youth and adults and holds an MFA from The Bennington Writing Seminars.